Phosphates are the inorganic salts of the phosphoric acid which is extracted from the phosphate rock. Phosphorous is an essential nutrient for the animals and it helps to maintain, repair, and growth of body tissues. Phosphorous is administered along with the feed in the form of calcium phosphate. The other advantages with feed phosphate include the improvement in the quality of meat products, enhancing the feed digestion, and improvement in the nutritional quality. Feed phosphate also helps in the development of growth in the life cycle stages, fertility development, and improve the bone development. Phosphate is manufactured from the mixture of calcium sulphate or calcium carbonate and phosphoric acid. The feed phosphate market is growing at a significant CAGR due to increase in adoption of livestock. Increasing meat consumption around the globe, rise in demand for milk and other dairy products, industrialization of meat processing, and rise in the disposable income expected to fuel the feed phosphate market over the forecast period. Moreover, a rise in the government initiation for promoting the animal husbandry, grow in the awareness about animal health, growing research and development activities, and development of livestock during their growth stages might boost the feed phosphate market. However, increase in raw materials cost, global scarcity of the phosphate reserves, stringent regulations for the animal husbandry and rise in demand for alternative products such as phytase might restrain the feed phosphate market growth over the forecast period. Acquisitions and mergers between the market players, patent approvals, and product launchings are key strategies to increase the revenue of feed phosphate market. For instance, in September 2011, Mosaic Feed Ingredients has received the patent approval for the mono-dicalcium phosphate product Nexfos used in animal and poultry feed. 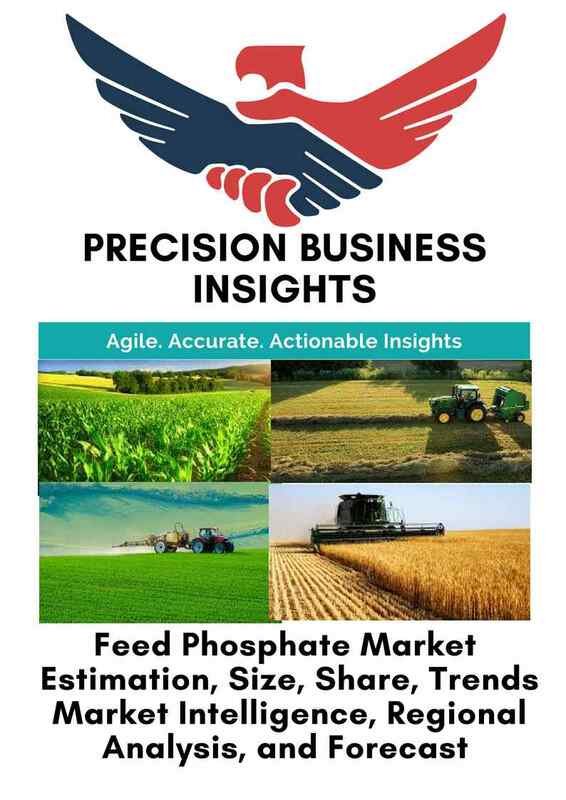 Moreover, rise in research and developing activities expected to fuel the feed phosphate market over the forecast period. For instance, EcoPhos focus on the development of innovative technology for production of phosphate and its derivatives with low cost. Geographically, global feed phosphate market segmented into following regions Viz. North America, Asia-Pacific, Europe, Latin America, and Middle East & Africa. 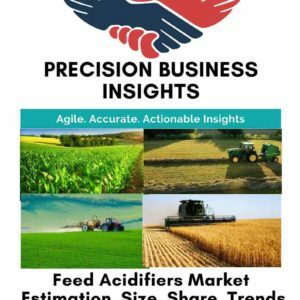 Asia Pacific region exhibiting significant growth in feed phosphate market owing to increase in poultry and pork industries majorly in India and China. Rise in the income per capita, a rise in the preference for healthy meat and dairy products, and growth in the farm animal adoption rate might fuel the feed phosphate market. Europe accounts for the significant share due to increase in demand for meat and dairy products, stringent regulatory policies for the feed products approvals, and increase the production of aquatics majorly in Norway, U.K, Ireland in Europe region. 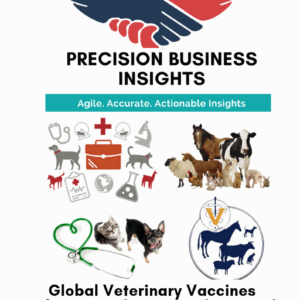 North America holds a key share due to increasing the expenditure for animal welfare, a rise in the demand for healthy meat and dairy products, and increasing research and development activities for new products development expected to bolster the feed phosphate market. Latin America and the Middle East and Africa also contribute a good share in feed phosphate market owing to raising awareness about animal diseases and preference for animal adoption farming in rural areas. Some of the players in global feed phosphate market are The Mosaic Company (U.S.), EcoPhos (Belgium), Phosphea (Roullier) (France), Eurochem Ltd. (Russia), PhosAgro (Russia), S.A. OCP (Morocco), Potash Corp. (Canada), Sichuan Lomon Corporation (China), and Yara International ASA (Norway) to name a few.